chasing my Bees: Need a MOMcation? ou just read that word, MOMcation, and said, "Ahhhh, yes!" didn't you? I am so excited for a lazy exhilarating weekend of kid-lessness intellectual stimulation among new friends. I admit, this is a step outside of my comfort level. I won't know most of the other moms there, and I'm not the best with small talk. 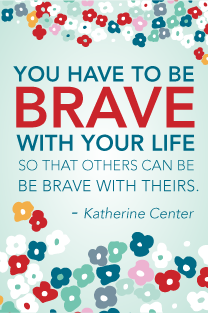 But there are so many cool things going on during the MOMcation, that I could hardly stand not to go. Book Discussion: We'll discuss Amy Wilson's book, When Did I Get Like This? I follow Amy on the twitters and I can't wait to read this book. Cooking Workshop: Because, bless my own heart, Lord knows I need one. Ask the Pediatrician: A sit-down, don't-be-afraid-to-ask time with Dr. Carrie Brown, who is a UAMS faculty member at Arkansas Children’s Hospital and writes for Parents.com. Lots of Other Cool Stuff: a magazine and clothing swap, a book exchange, a coupon trade, hayrides (right?! ), hikes, campfires and best of all.... girl time. Plus! Plus! Somebody will win a Keratin Smoothing hair treatment!! I am dying for this right now, but don't have the $350 it costs just lying around waiting to be spent. I am really excited about the MOMcation, can you tell? I think it would be a great weekend for you and your BFF, or you alone, or you and your three favorites cousins, or.... well... you get it. There is a Saturday-only option available, too, for $80. If you can't swing the dollars or the time for the entire weekend, you should join us for Saturday's activities. A mini-MOMcation! 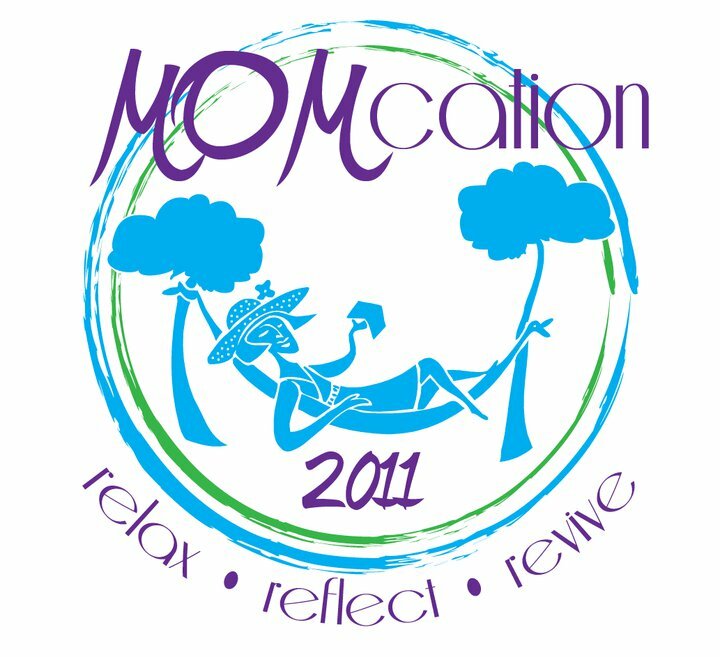 You can register for the Saturday option online at http://www.momcation.org/ starting March 21st. So. You should go. It'll be fun. C'mon. "We've got a few more surprises up our sleeves. A little hint -some of our surprises involve pampering! (Not the diaper kind.)" So! You should go! It'll be fun!